The junior teams competed in the first half of inter-counties in October with team competing from ages under 13 to under 19 boys and girls. 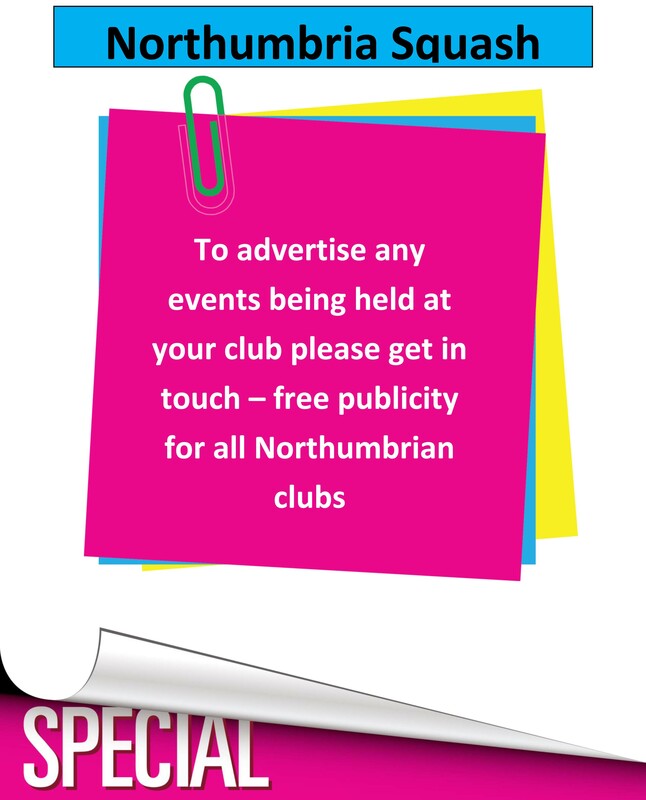 The results of the first half dictate as to whether you progress to round 2 with a chance to make the national finals or the Trophy finals. The Girls under 13 team travelled to Carlisle to compete. The team – Erin Vitty, Aanya Hamilton and Catriona Watling managed a win against Durham and Cleveland but lost to the other 2 counties so will play in the Trophy in the second half. 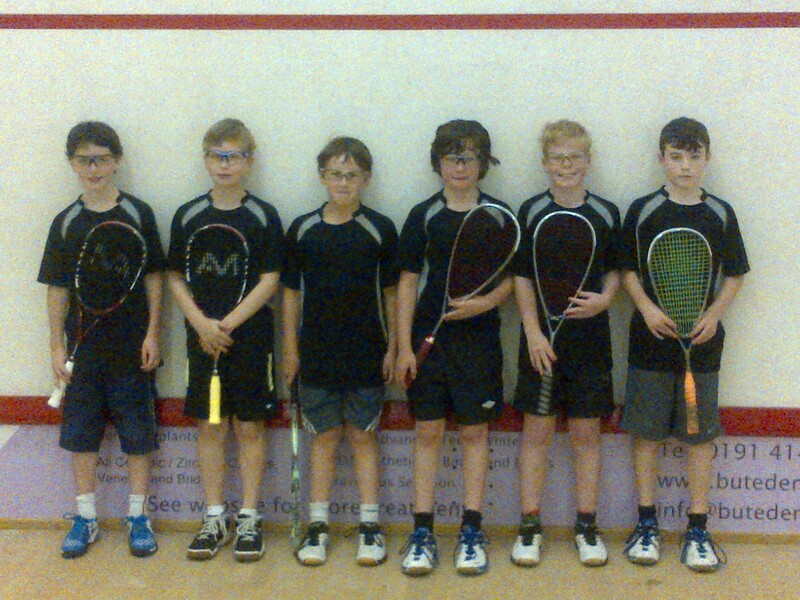 The Boys under 13 team faired better beating Durham and Cleveland and Cumbria to top their group and progress to the next stage in February. The team – Max Forster, Matthew Carr, Lewis Follin, Tom Cornell, Harry Little and Andrew Shipley. The Girls under 15’s made a successful long journey to Cheshire where they beat both Cheshire and Cumbria both 5-0 to keep the chance of making the final alive. Team – Georgia Webster, Laura Neill, Tegan Younger, Josie Barker and Ellie Watling. 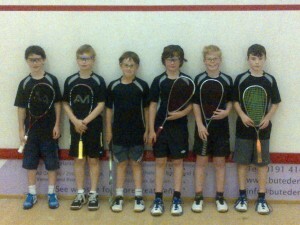 A young under 15 team only managed one win from three beating Cumbria but losing out to Yorkshire and Durham. They will now play in the Trophy in the next half. Team – Michael Mattimore, Joe Wareing, Angus Forster, Max Forster, Matthew Carr and Ben Waugh. The Girls u17 team played at Pontefract and managed a second place finish and progressed to the next round, they beat Cheshire 5-0 and narrowly lost to the hosts Yorkshire 3-2. Team – Charlotte Cooper, Georgia Webster, Laura Neill, Tegan Younger and Josie Barker. The Boys under 17 team travelled to Windscale in Cumbria where they failed to make it to the next round after coming up against a very strong Yorkshire team. 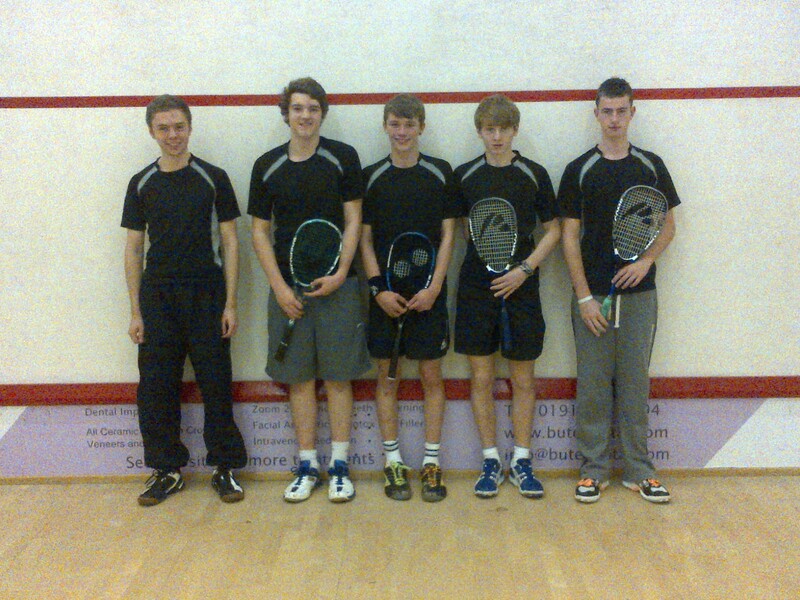 Team – Chris Wiggins, Dan Wareing, Cai Younger, Adam Bainbridge and Michael Mattimore. The Girls under 19 sailed through without having to play a match as Lancashire withdrew from their group which left the remaining 2 teams to qualify to the next stage. 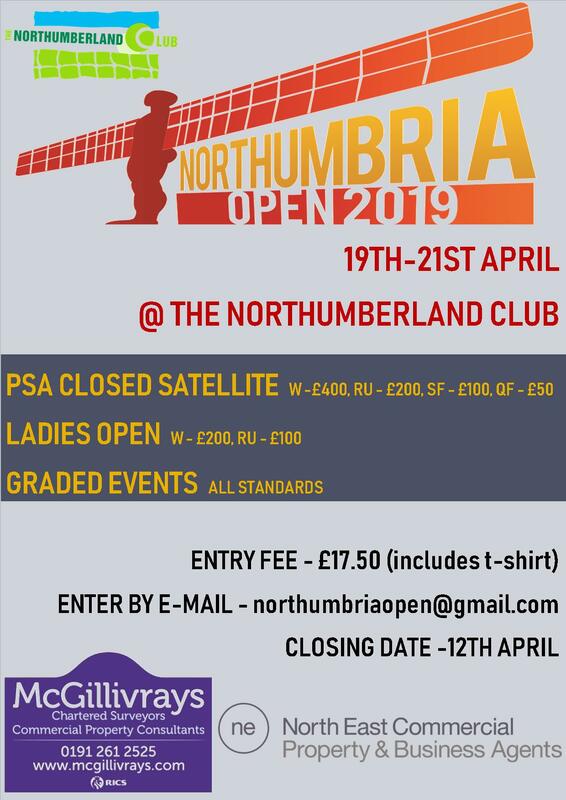 The Boys under 19 team hosted the first stage at the Northumberland Club and had a succesful day beating both local rivals Durham and Cumbria to progress to the next round. 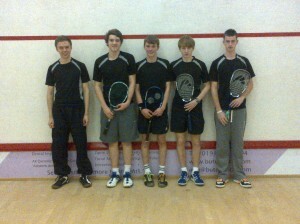 Team Chris Wiggins, Jamie Todd, Dan Wareing, Elliott Park and Cai Younger. Next half fixtures are played on Sunday 27th of January and Sunday 3rd of February.